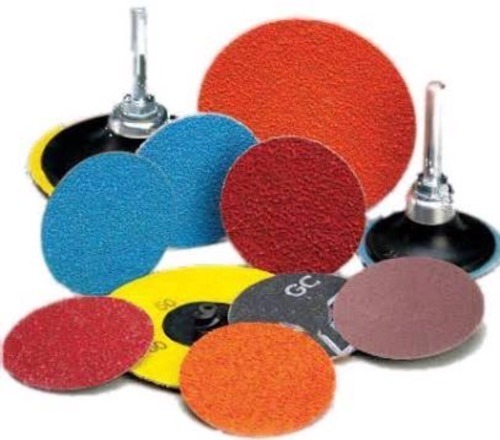 Our range of products include tape, tourbo pu - premium adhesive, turbofix pu ultra adhesive, flap disc, rolloc disc and fibre sanding disc. 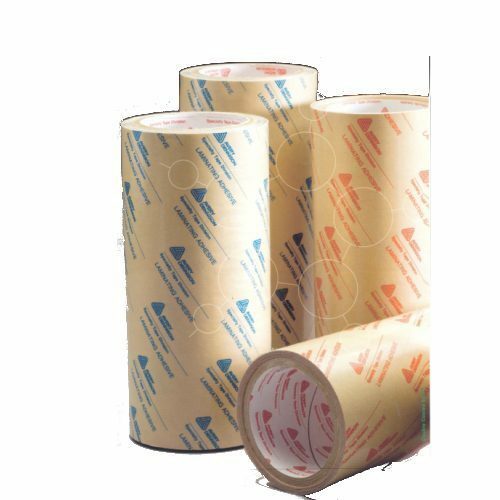 Amidst our wide range of products, we are also engaged in offering Tape. 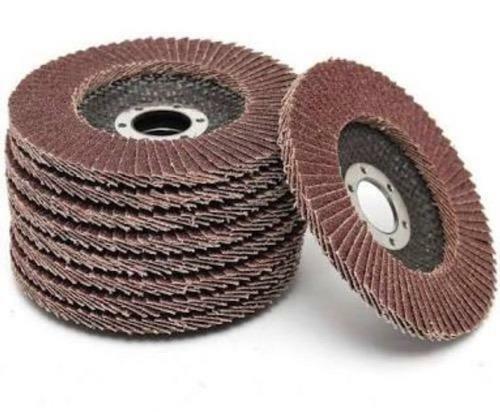 These tapes find huge applications in various sectors and are widely demanded by the clients for the clients. 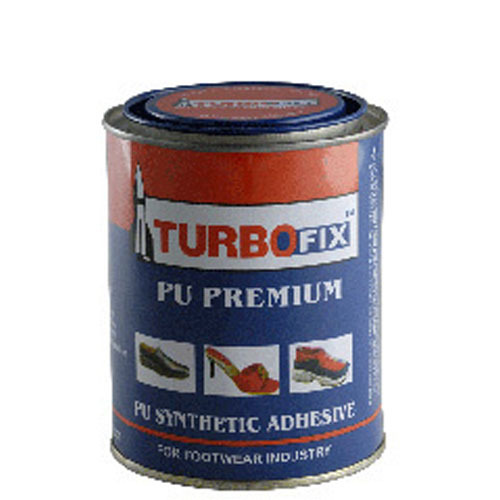 Our valuable clients can avail from us premium quality Tourbo PU - Premium Adhesive that is high on demand in the market. These have well resistant to heat & water imparting excellent handling strength. 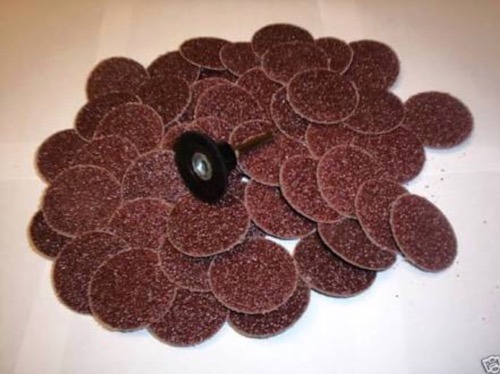 Widely used in time bound projects, these are very labor and cost effective. 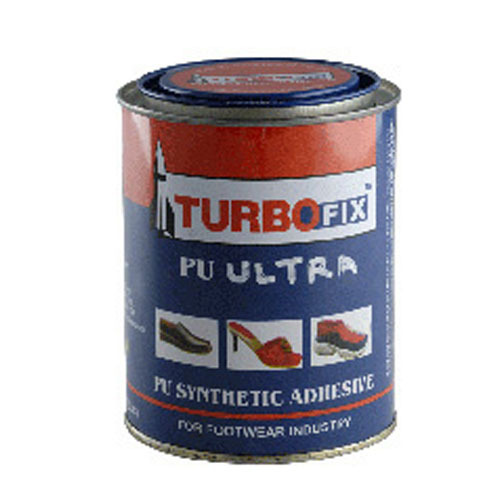 We are the leading firm of an optimum quality range of Turbofix PU Ultra Adhesive. pollution and are safe in terms of fire and health.